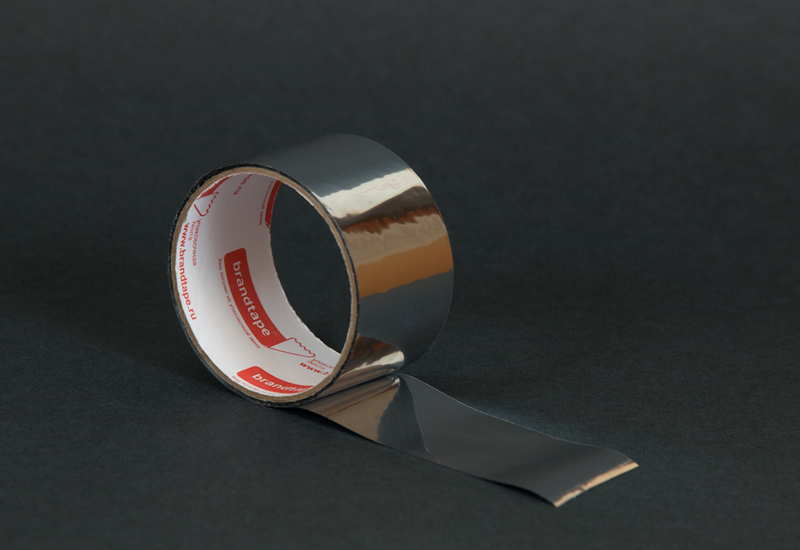 Metallized tape has a low price and is an effective substitute for the more expensive aluminum tape, if the conditions are more sparing use. 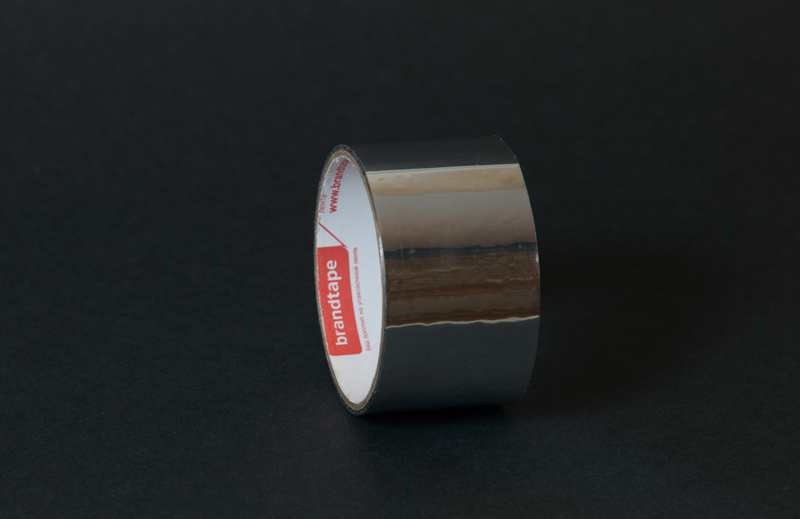 Thanks to the polypropylene-based aluminum-plated tape efficiently reflects light and heat gives protection against corrosion. The basis of the tape and its adhesive layer allow it to maintain its properties of +60 to -30 degrees Celsius. 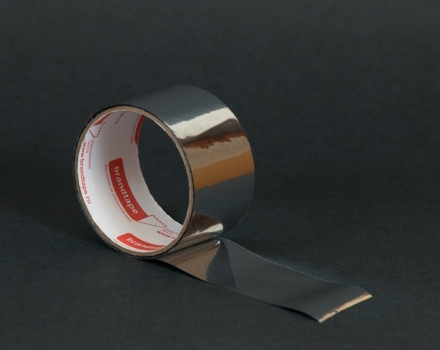 One-sided adhesive tape; shiny; silvery color. Consists of metalized polypropylene film and adhesive based on synthetic rubber. Very sticky, durable - stretches and it is very hard to tear it by hand. Withstands temperature extremes. 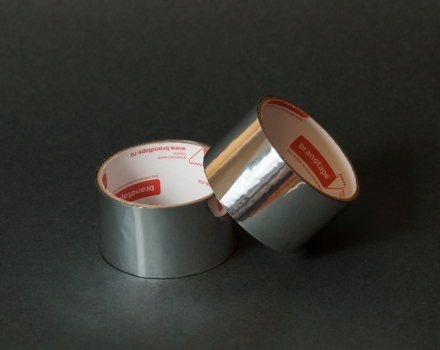 It is used for sealing joints of pipes, ventilation ducts, air conditioning systems, and a variety of metal parts in the room. 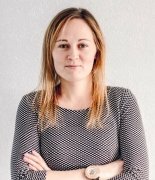 Also, it may be applied for the repair of household appliances and other household needs. When using tapes best results are achieved when the surface which will be coated by tape is clean and dry; temperature at the time of bonding :+ 10 ~ 40 ° C.